You might think it is a waste of money to invest in a new heating system that you will not benefit from, but the research has found that a new boiler could add at least £8,000 to the price of your property. And as it only costs around a couple of thousand pounds to have a new boiler installed, that adds up to a substantial profit. New boilers from Aura Gas come with a warranty of up to 12 years, so the new owner of your home won’t have to worry about unexpected repair bills if an engineer has to be called out. 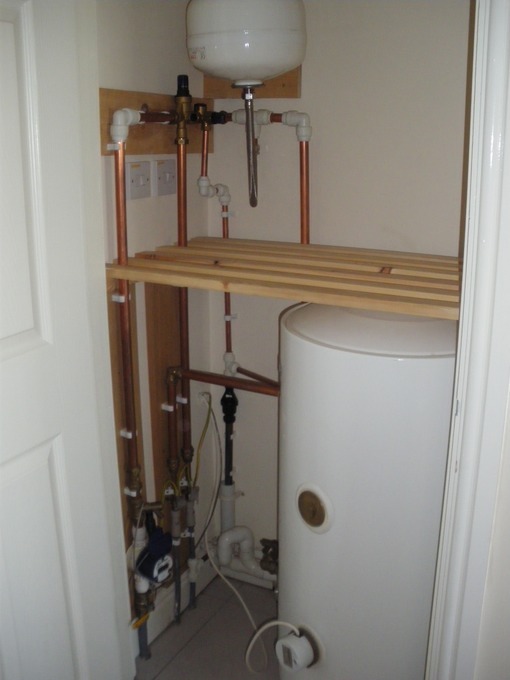 Compare this with the scenario of moving into a new home with an old, unreliable boiler. Who knows when it could break-down; this is stressful for people who already have enough to worry about! 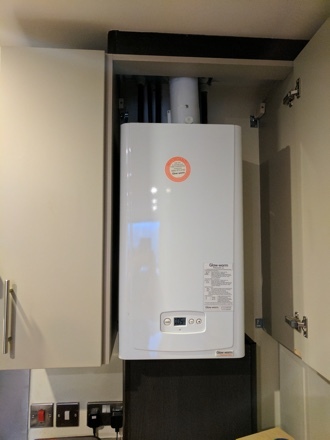 Your brand new, A rated boiler is going to be far more energy efficient than an older G rated one, and if you have had your current boiler for quite a few years then it will not be as efficient as when it was new. 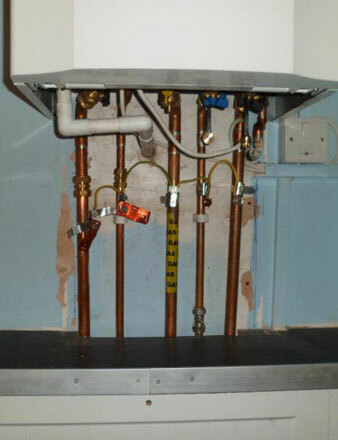 Having a new boiler installed results in the new owner of your home benefiting from reduced energy bills (as much as £305 per annum as estimated by the Energy Saving Trust). The latest boiler models are normally compatible with smart thermostats and so they are able to be remotely controlled via an app on a smart device. This allows the new owner to monitor and control their central heating from wherever they are in the world. And if on the way home from work for example, they can turn on the heating so that their house is nice and warm when they return. And if necessary they could also delay the automated timer from wherever they are, thus avoiding heating an empty house if they are running late. A further feature is available; if you also install smart TRVs (Thermostatic Radiator Valves) then you will be able to control the temperature of each room in your home, individually. Perhaps you’d like a cooler bedroom and a warmer bathroom? All these extra features are very attractive to potential buyers. If you think your home could benefit from a new boiler, contact Aura Gas today. What Size Boiler Do You Need? Are your radiators working properly? 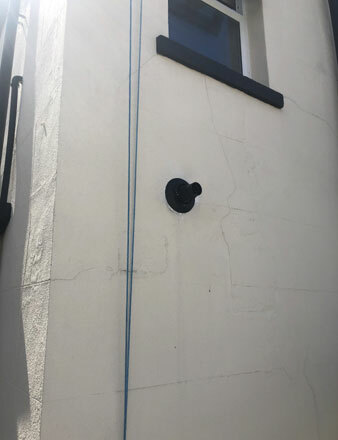 This is a representative example of what it may cost: Cash Price £1560.00, deposit paid £560.00, balance to finance £1000.00. With 9.9% finance 120 months x £12.93. Cost of credit £551.28, total payable £2111.28. Example based on an Ideal Logic H12. Copyright © 2019 Aura Gas Limited. All rights reserved.